Equipment Rentals | Vineland, NJ - JDB Equipment Company, Inc.
At JDB, we offer a full line of aerial equipment, from electric scissor lifts to articulating and telescoping boom lifts. Our equipment is available to rent at the most affordable prices. Not only that, but each piece is very dependable and routinely tested to ensure it performs properly. When you need industrial construction equipment for your next job, rent from us! JDB Equipment Company, Inc. offers equipment rentals for general contractors and subcontractors throughout New Jersey, as well as eastern Pennsylvania, Delaware, and Maryland. 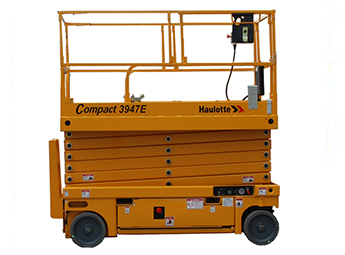 We rent out scissor lifts, boom lifts, and forklifts, and we offer the sale of the equipment, as well. 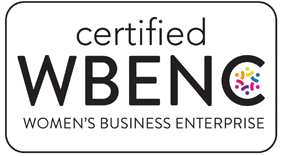 Incorporated in Vineland, New Jersey, and as of March 2001, JDB is a certified Women's Business Enterprise (WBE). We have WBE certifications for the State of New Jersey, City of Philadelphia, and the State of Delaware. In addition, we are a proud member of the Women's Business Enterprise National Council (WBENC), the American Rental Association (ARA), and Associated Builders & Contractors, Inc (ABC). Our company was founded by David Sexton, his sister, Jennifer, and their mother, Bonnie, who have more than 20 years of combined experience. When you contact us, you will speak directly with one of the owners. He or she will assist you in ordering new machines, dealing with any invoice issues, or resolving any service issues. We answer all calls within 24 hours to ensure prompt and dependable service for our customers.